My last post on whether we should use full first names in citations provoked some interesting discussions on twitter. In my own post I took the view that, where possible, I would use full first names in the references. I’ve just submitted an article to a journal which permits both “Canning, John” and “Canning, J.” so it’s not an entirely theoretical discussion. Inspired by Patrick Dunleavy’s (@PJDunleavy) recent blog post I went through my references and added in the first names of the authors I cited. A dissenting voice about full firstname format came from Anne-Marie Jeannet @amjeannet who suggested that it can lead to gender bias in citation. She linked to an article on how citation practices lead to biases against women. If I’ve understood her view correctly if we don’t know the gender identity of the people we are citing then citation bias can be prevented. I think it is a nice theory, but we would all need to publish in a gender neutral format as well as cite using just surname and initial. The other problem of course is that I know the gender of most people, even those I have never met, based on the first name. My former colleague Catherine Baker (@richmondbridge), now in the history department at Hull, is keen on being cited as Catherine Baker rather than C Baker. She points out that that there are a lot of C Bakers in the world. Detractors might argue that there are not many C Bakers teaching history in Hull with research interests in the Balkans. However, location and research interests change so “Catherine Baker” is less likely to be mixed up with anyone else than “C Baker”. According to geneanet there are 186,826 Bakers on the UK electoral role, 859,017 Smiths, but just 1,622 Cannings. Most of these do not publish in academic journals of course but the need for differentiation is likely to be important for those with more common surnames. This is just the UK of course and publication is an international endeavor. The anglophone world actually has a high number of family names compared to other countries. David Wojick puts a case for full names based on the Chinese experience where 1.2 billion people share fewer than 8000 family names. As he notes, differentiating the people based on surnames and initials only would be difficult here, probably impossible. So, as a consequence of Patrick Dunleavy’s post I opted to put in the full first names of all the authors I cited. Being Canning, John not Canning, J. Academics and professionals from these smaller nations have been remarkably slow to appreciate the globalization of knowledge, and hence the need for much more distinctive author names. They (and their journals) are still reluctant to go beyond a single initial (J.) to distinguish John Smith from Joan Smith. By contrast, American publishers and journals (more accustomed to a country with 300 million people in it) tend to give the first name in full, and sometimes a second initial as well. Clearly, in the era of global search engines the US practice needs to become universal, but there is still a long way to go. I am currently preparing to submit to a journal permits either style. Currently I have all the references in as Surname, Initial rather than Surname, Firstname. I think I might change this before I submit. For the record I am not the only J. Canning publishing in academia in the UK. Joseph Canning (no known relation) is a lecturer in history at the University of Cambridge. I’ve only come across his work through searching for myself on databases. Type “John Canning” into google scholar and there are pages and pages of articles, few of which are mine. 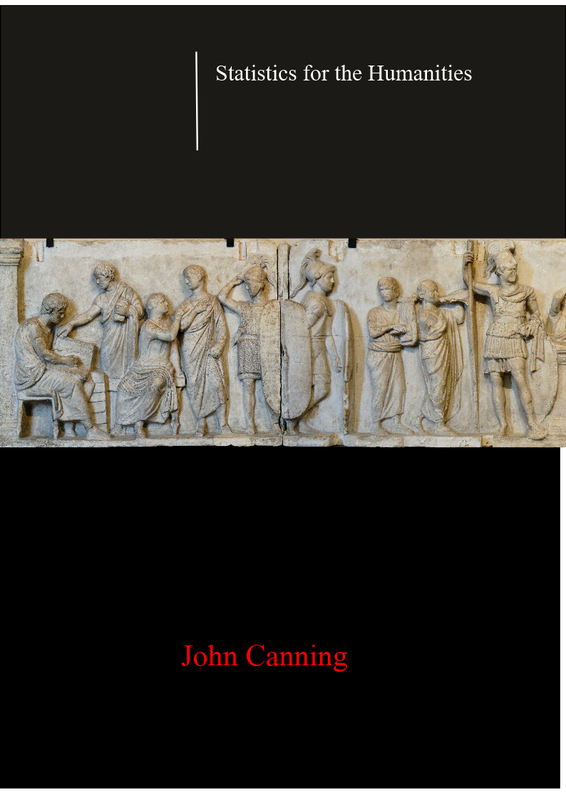 Canning is a sufficiently uncommon surname for me not to have to worry about being mistaken for any other John Cannings within my own field (I say that like I’m well-known). On the other hand I was working for a few years in 'higher education studies' before realising that Peter Knight and Peter T Knight were different people. No journal has ever asked my for ID and there is no rule that you have to use your actual name, or that you can’t add a middle name. Michael J Fox’s middle name is Andrew. If I lived in the shadow of another John Canning I could call myself John X Canning or John Xavier Canning even though neither is my name. I could Cymrify my name as Ioan ap Phylip (John, son of Philip) or just go for initials (J G Canning). As it is agree that I’ll stick to being John Canning (or Canning, John) and not J. Canning (or Canning, J. ).